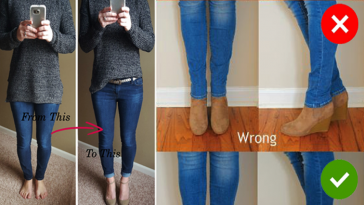 Weight Loss Friendly Foods That Will Help You Lose Weight So Fast! Cucumbers are low in calories and 96% water based vegetables. 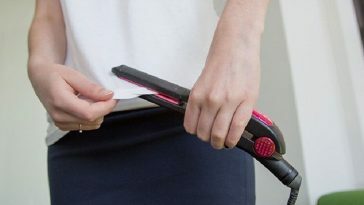 They are packed with various vitamins that boost up your energy and keep you radiant. 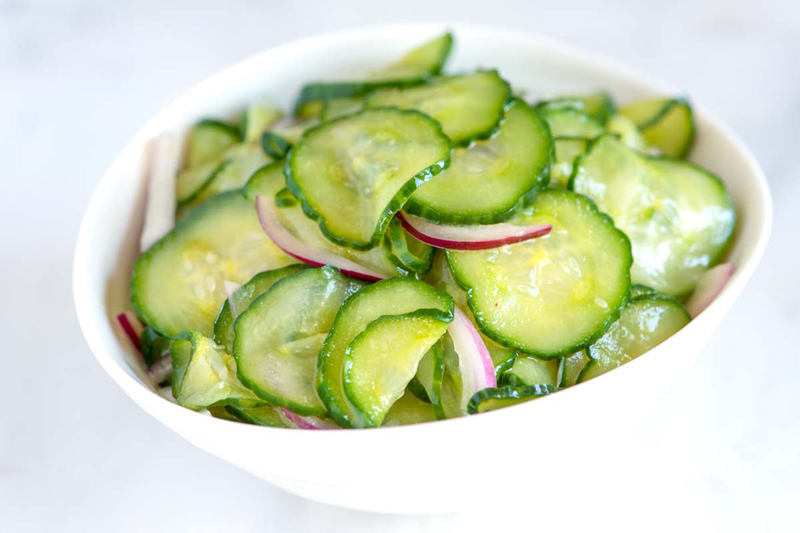 Cucumbers help to flush out toxins and waste from your body. 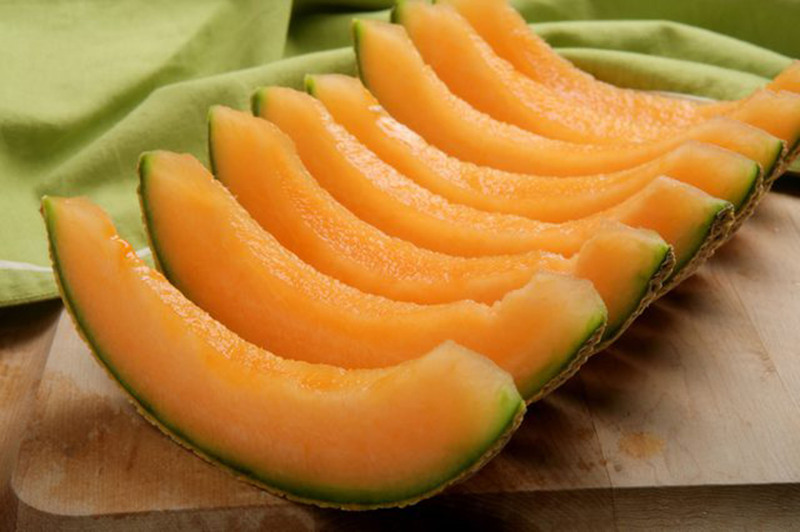 Cantaloupe is yet again a low calorie water based fruit that aids in weight loss. This Vitamin A and C enriched fruit helps to burn excess fats from your body. 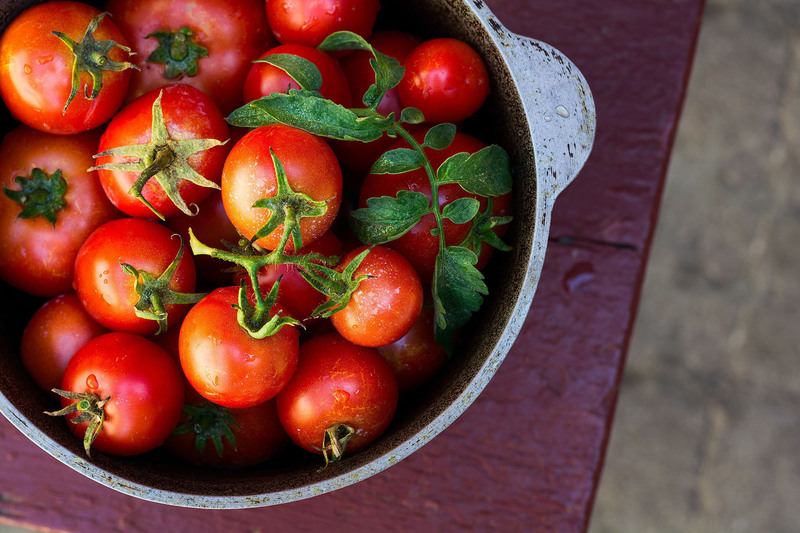 Tomatoes are extremely low in calories and have a very fat and carb content. Tomatoes are full of fibres, keep you full for longer duration and keep you off the cravings. The low glycemic index of tomatoes does not affect your blood sugar and this way your body does not release insulin which prevents weight gain. 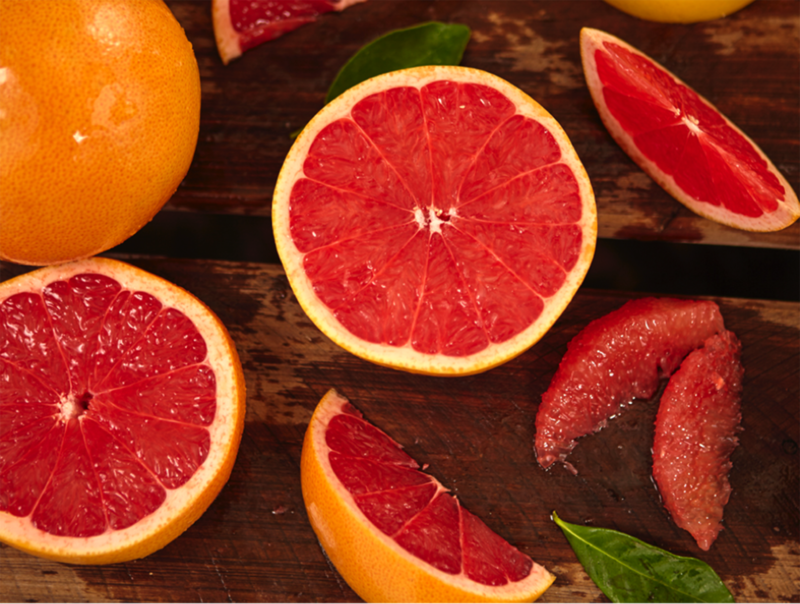 The high fibre content of grapefruit keeps you satiated for longer duration. Studies show that an organic compound called nootkatone in grapefruits which boost up metabolism and promote weight loss. 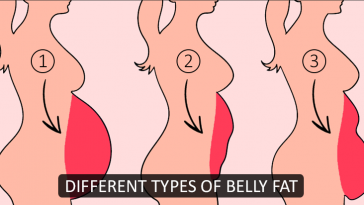 Eating a grapefruit before breakfast can promote inch loss. 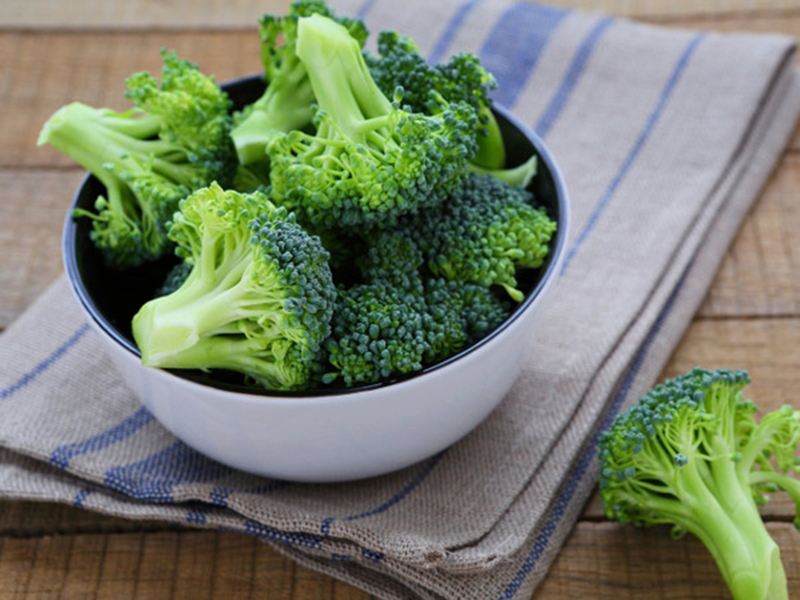 Broccoli is a low calorie food that is packed with fibre and reduces your hunger. 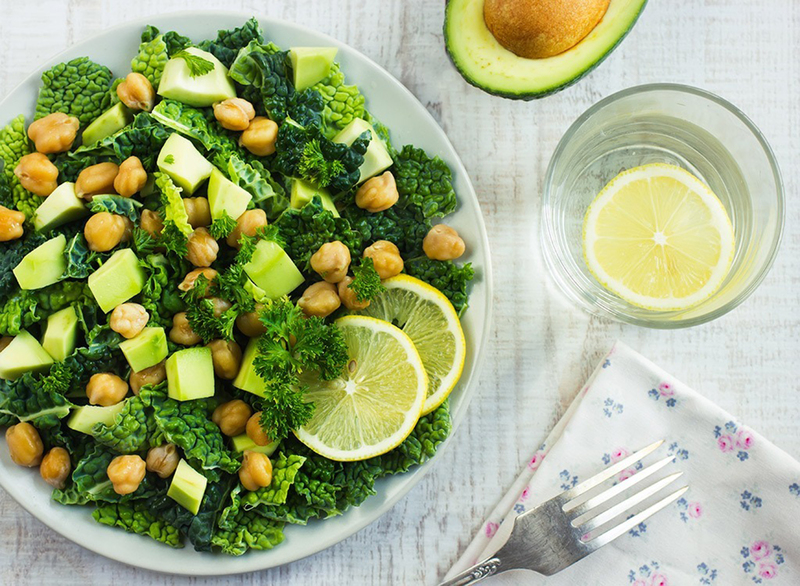 Make sure that you consume broccoli in form of salads or in steamed form. 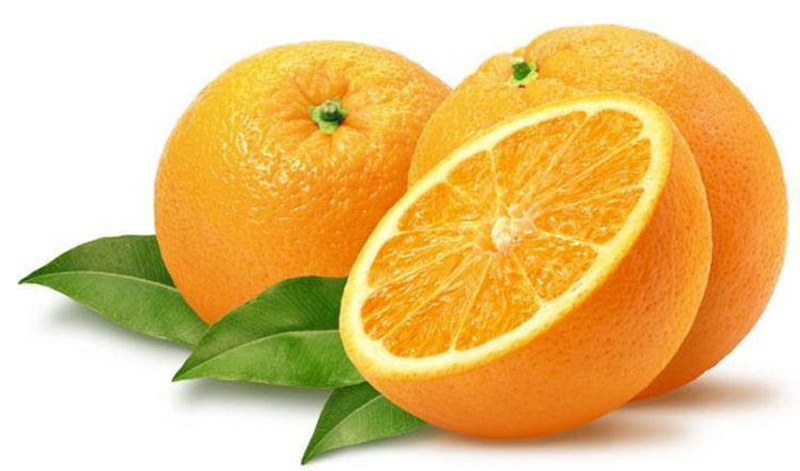 Oranges are packed with vitamin C and are low in calories. Choose to eat oranges over orange juice as they are more enriched with fibre and lesser in calories in its fruit form than in juice form. 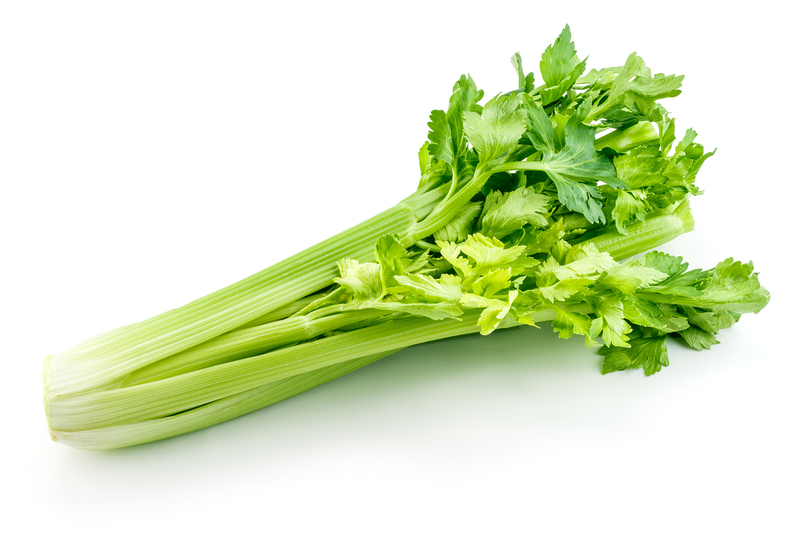 Celery is a low calorie nutritious food that provides vital nutrients to your body and regulates metabolism. The antioxidants, vitamins, minerals and electrolytes fill up your stomach and aids in your digestion and prevents bloating. 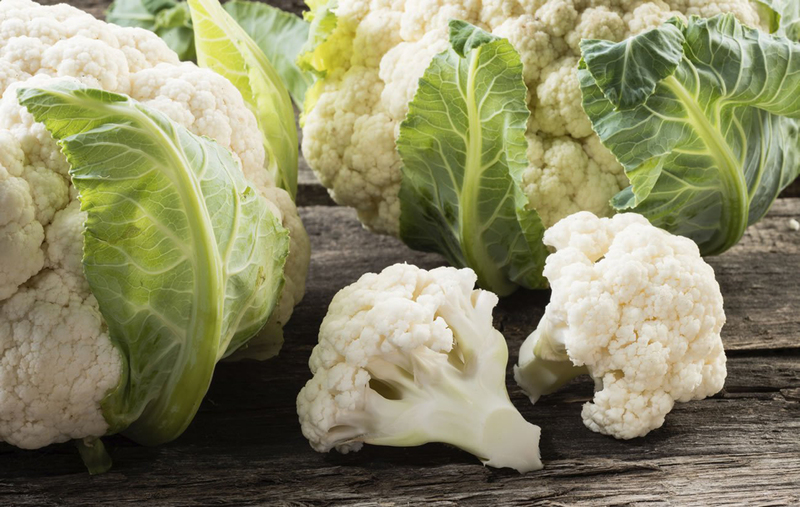 Cauliflower is a low carb, high fibre food that aids in digestion and weight loss. The Omega 3 content of cauliflower stimulates secretion of leptin that regulates body weight and increases metabolism. Strawberries are natural fat fighters that boost up your metabolism. 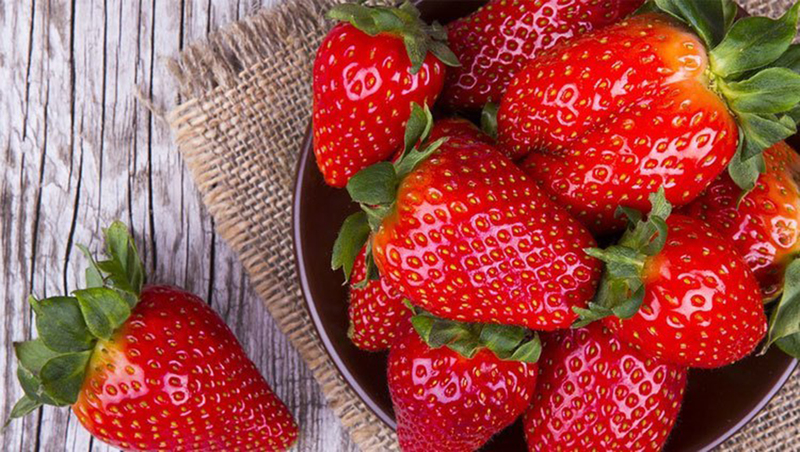 Strawberries promote the production of fat burning hormones like leptin that increases your metabolism. 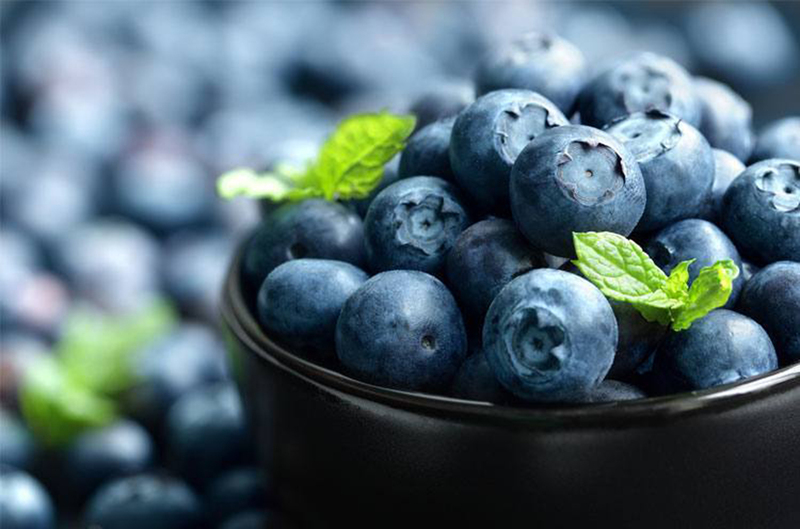 Blast off your belly fat with blueberries as the high anti-oxidant properties of this fruit trims down the fat content. The high water and fibre content of blueberries keeps you full for longer. 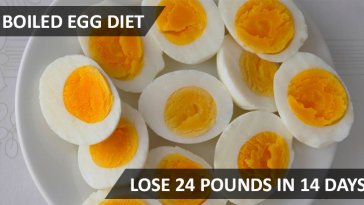 Egg whites are high in their protein content and can safely be consumed if you are watching your weight. 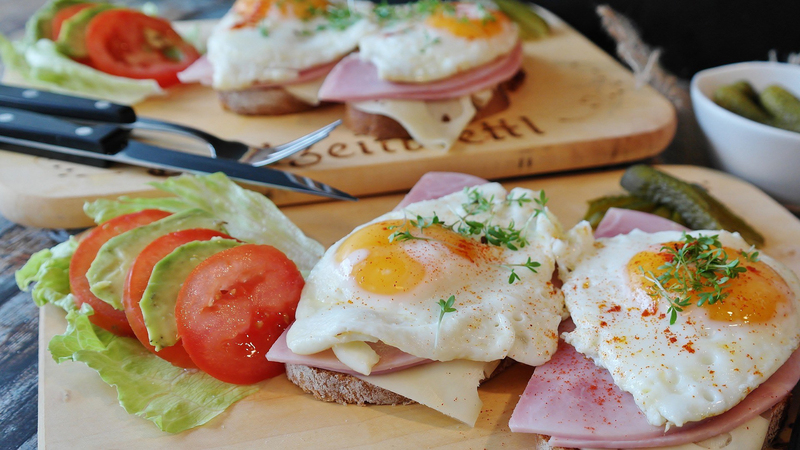 Egg whites are also good if you want to keep away from cholesterol. 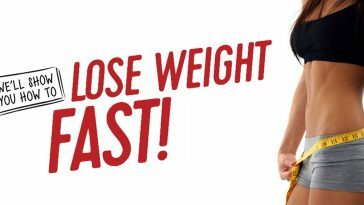 Skip the heavy dressings on the salad and munch on bowlful of salads everyday to achieve your weight loss goals. Mix lettuce, tomatoes, carrots, cucumbers, or prepare yourself a fruit salad to kill hunger pangs. 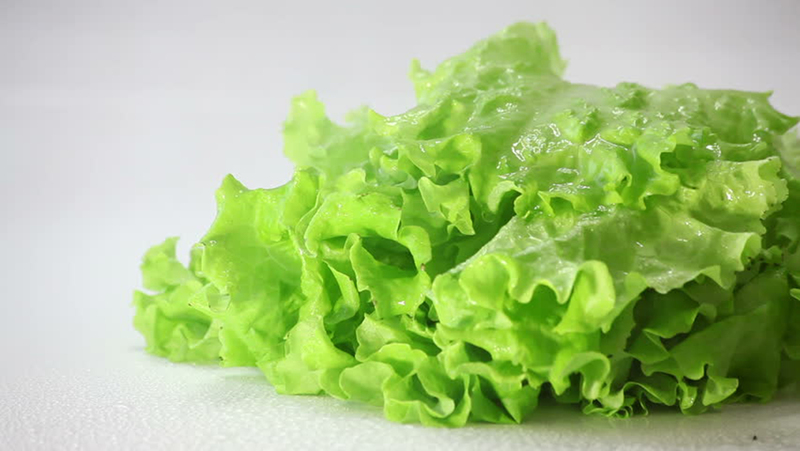 Apart from filling up your stomach, the fibre content of lettuce improves your digestion. Lettuce also helps to remove bile salts and breaks down cholesterol from your body. The zero fat property of lettuce makes it a perfect choice of food to aid weight loss. 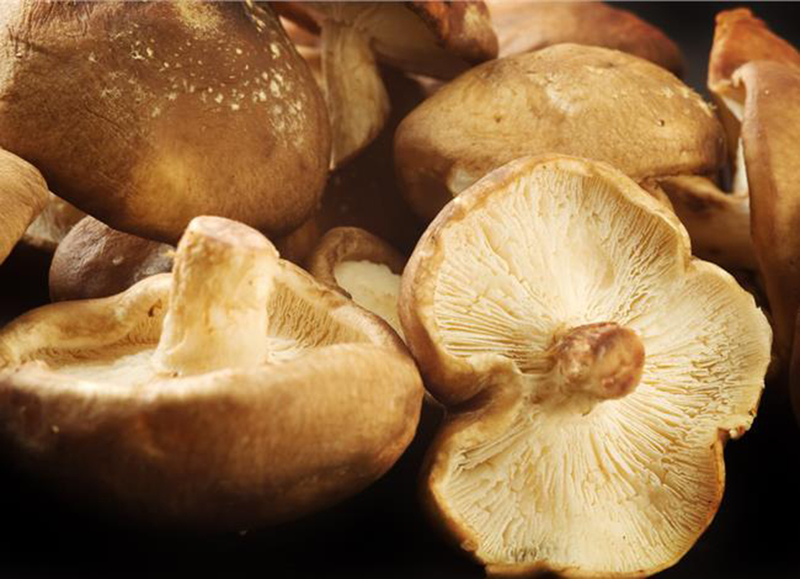 Mushrooms are protein rich foods that are low in their calorie and fat content. The fibre content of mushrooms keeps you fuller for longer and provide you various nutrients to your body. 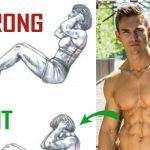 Previous article You Are Doing It Wrong, Here’s Is How To Do The Right Abs Workout To Get Better Results! 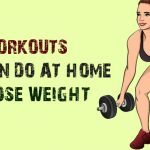 Next article Workouts You Can Do At Home To Lose Weight! You Are Doing It Wrong, Here’s Is How To Do The Right Abs Workout To Get Better Results! 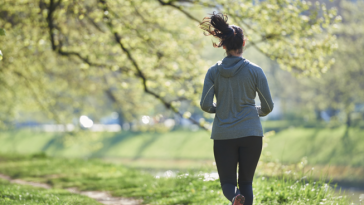 Workouts You Can Do At Home To Lose Weight!